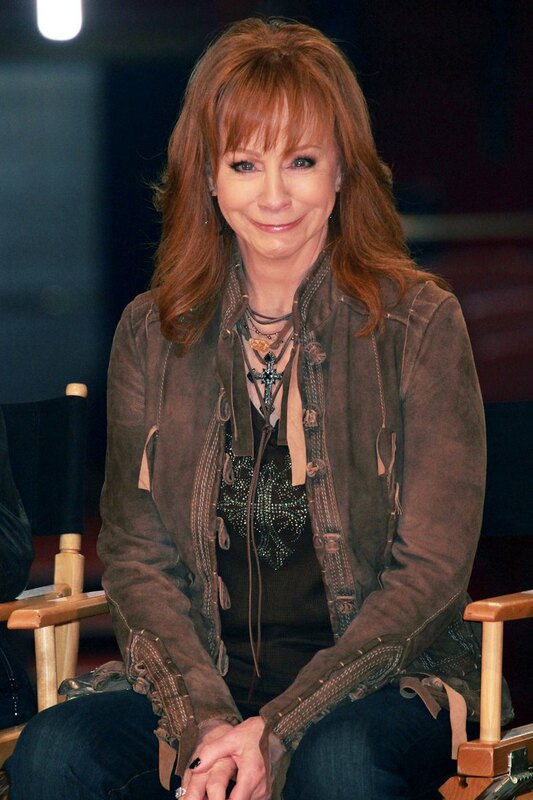 Is Reba McEntire the next superstar to get a divorce? This week country music singer Reba McEntire and her husband Narvel Blackstock confirmed that they had broken up and pulled the plug on their 26 year marriage. Seriously, if you can’t work out your issues after being married for nearly three decades, then no marriage is safe. Sadly, Reba’s break-up comes just a few weeks after fellow country music singers Blake Shelton and Miranda Lambert confirmed they too were getting a divorce. While Reba and Narvel have confirmed their break-up, it is unclear if they actually plan in filing for divorce. If they opt to remain legally married, no one would really blame them. After a 26 year marriage, it would take months, possibly even years to sort out a divorce and divvy up their assets and properties. If Reba does file for a divorce, here’s to hoping she had an iron-clad prenuptial agreement, because we can’t even begin to imagine how much money she has made over the past 26 years. Are you shocked by Reba and Narvel’s break-up? Do you think that they could still work it out, or are they really over? Let us know what you think in the comments below! Jennifer Lopez Wedding: J-Lo Marrying Boyfriend Casper Smart, Will Her 4th Marriage Be The Charm?